Fishing is a passion in the Park for tourists and locals alike. Each year, the Park's waters are stocked with the native Mediterranean brown trout. 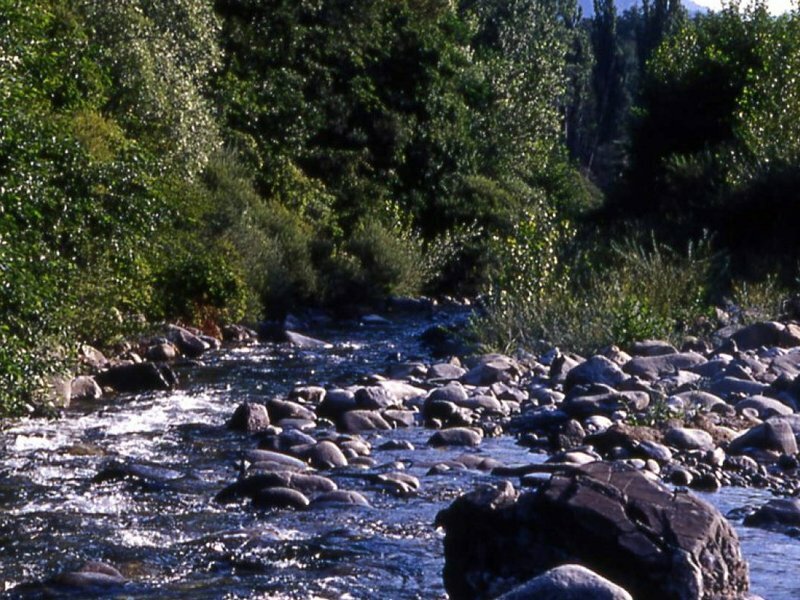 If you like river fishing we have the Secchia, Enza and Bratica rivers in Emilia-Romagna and the Serchio, Taverone and Bagnone rivers in Tuscany. 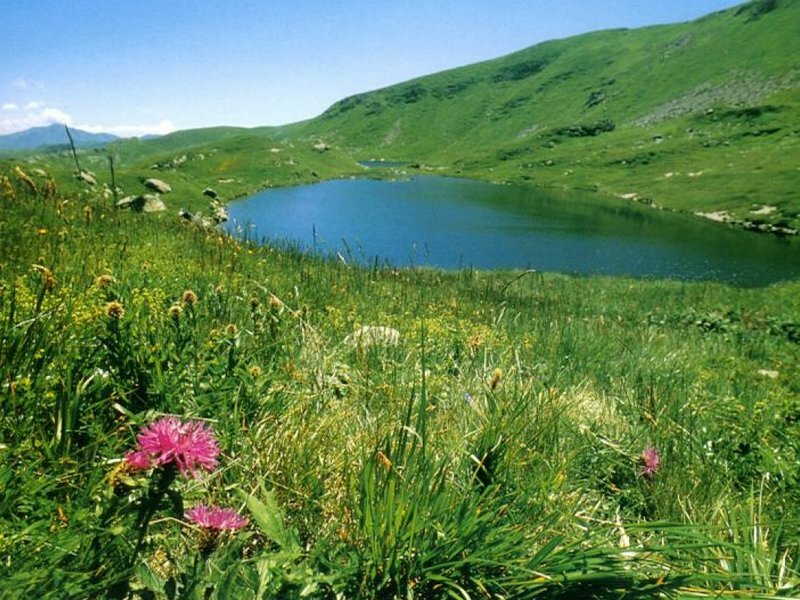 There's also the Cerretani Lakes and Lake Calamone in Emilia Romagna and Lungo Lake in Tuscany, as well as numerous streams and artificial lakes that provide great fishing. If you love river fishing, then the Secchia river should certainly be a destination during your next trip to the Park. 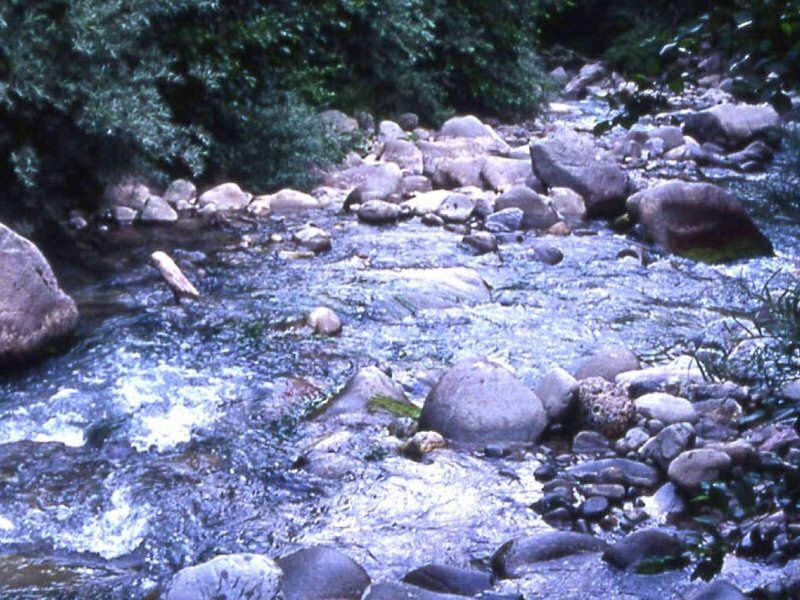 One of the main right back tributaries of the Po, the Secchia river flows for 172 km (107 mi) from Alpe di Succiso through the Emilia-Romagna region. 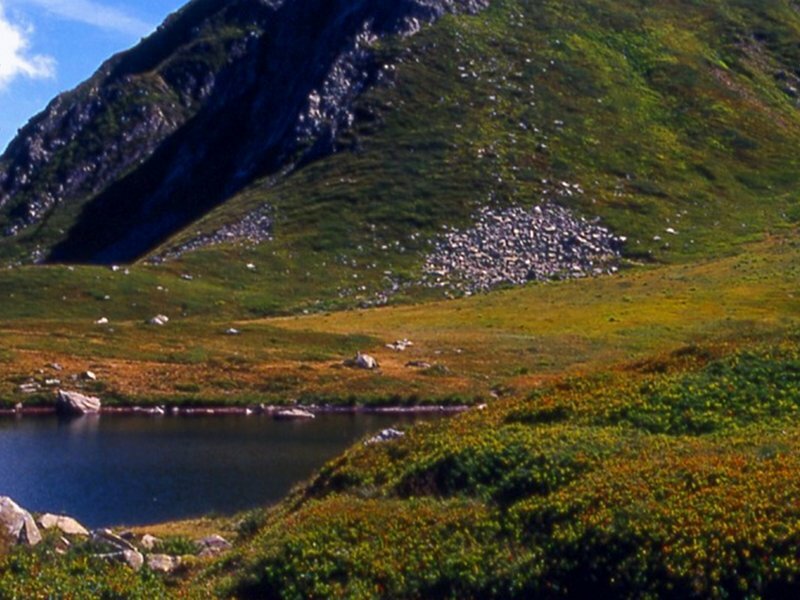 It is loaded with big wild and native Mediterranean brown trout. Anglers may only fish with artificial lures (fly fishing and spinning). The specific rules and regulations for fishing in Italy can be pretty complex. We recommend going out with a guide, especially if this is your first time fishing in the Park. 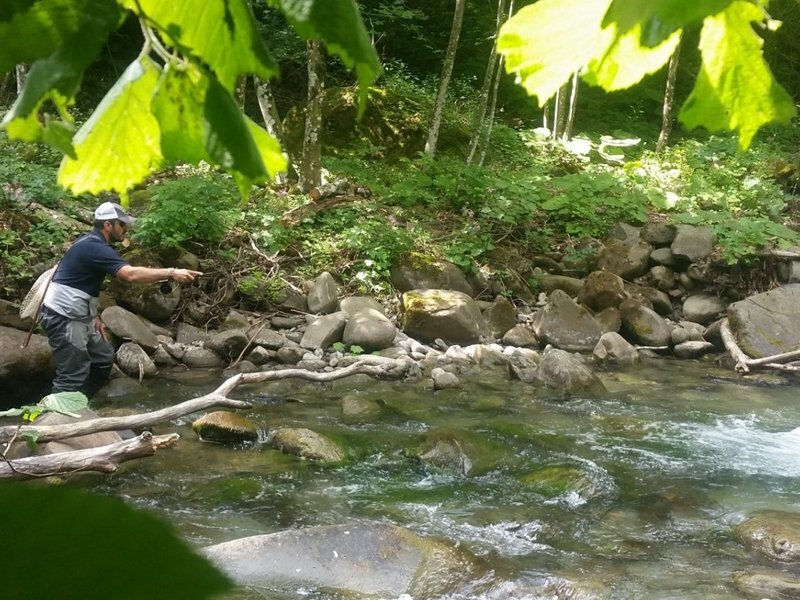 Experienced guides can be found at I Giardini dell'Acqua or Valcedra Fishing Adventures. Freshwater fishing in public waters requires a license, which can be purchased at the post office or at a fishing store. Fishing without a valid license carries fines between 80 and 480 euro. The license itself is pretty inexpensive so be sure to get one! The trout season for most in the Park goes from the last Sunday in March to the first Sunday in October. Other areas allow fishing all year-round, but only catch and release is permitted outside the period mentioned before. You'll be able to find this information at the entrance to the waters. You may also stop by a visiter center or local hunting and fishing shop to obtain information about the area's regulations or licenses.